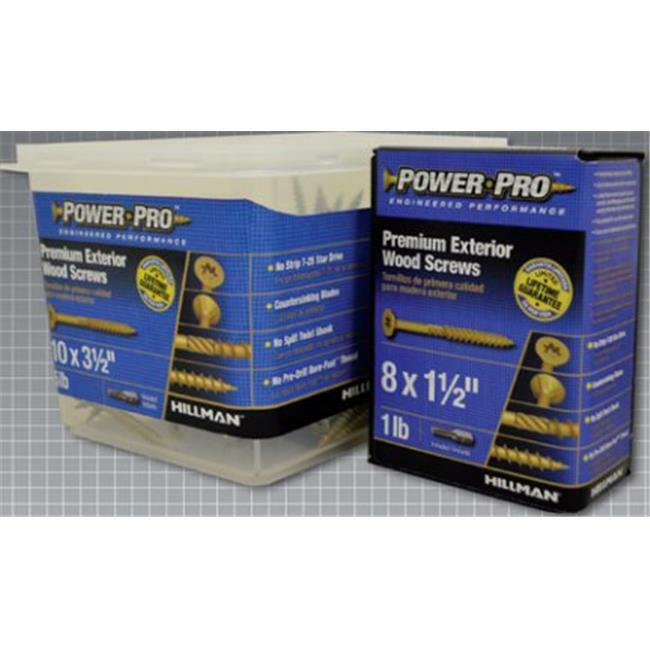 Outdoor wood screw for decks, stairs, siding, fences, play sets, and furniture. Bronze ceramic coating provides superior rust and corrosion protection. Flat head with countersinking nibs. Coarse threads with crosscut threads that help prevent wood splitting by grinding wood and transporting fibers out of the hole. Star drive. Self-drilling point for all woods. Includes a bit with every box.